Mourinho to exchange Paul Pogba for Alex Sandro, what's he thinking? Manchester United manager José Mourinho is so much desperate to terminate Paul Pogba’s contract with the team due to his hostile relationship with the player. Manchester United midfielder Paul Pogba was said to be heading to Barcelona during the previous transfer market in the summer but the Red Devils failed to sanction the deal. According to Tuttosport in July, the Camp Nou outfits were unwilling to dance to United’s tune in terms of the player’s price tag, hence, the deal collapsed abruptly. In the same month, another report emerged — this time via Sky Sports Italia — that Juventus were more than ready to re-sign the Frenchman whom they let go for £88m in 2016. United gave a listening ear to their offer but already had their own criteria that would warrant the player’s switch to the Turin outfits. According to the Italian outlet, Mourinho was willing to release his midfielder only if Juventus manager Maximiliano Allegri was willing to add Miralem Pjanic as a makeshift for Pogba’s signature. That was the end of negotiations between both clubs as Allegri couldn’t afford to let go of the influential Miralem Pjanic. The Winter transfer market is set to commence in two weeks time, Mourinho, who couldn’t sign a center-back in the summer, is currently making his wishlist of players. 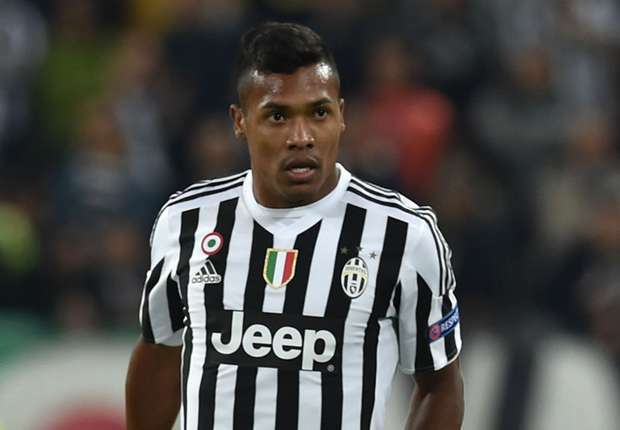 One of his targets for the upcoming transfer market is Juventus left-back Alex Sandro. The 27-year-old has been a constant target for Mourinho since 2016 but the Portuguese manager failed in his attempts to lure him to Old Trafford. However, this time the former Porto boss is going extra mile to drive home his demand. He is ready to offer a one-time world’s most expensive player Paul Pogba as a makeshift for the Brazilian star — what is he thinking? It’s not surprising anyway, the relationship between both parties has never been cordial nor encouraging since the previous season. Pogba often criticized the Mourinho’s tactical discipline whenever results didn’t go their way. Mourinho also loved to question the player’s character on and off the pitch, therefore, worsening the situation. Two masters can’t be in a team unless they are willing and ready to perish, Mourinho and Pogba are fast becoming two parallel lines that will never have anything in common. Parting ways with the World Cup winner seems the best option for Mourinho and the whole team, but exchanging him for Alex Sandro sounds disgusting and disgraceful to the Frenchman’s quality. Premier League leaders have emerged as the surprise favourites to sign young Chelsea winger Callum Hudson-Odoi according to the publication from the TalkSport. The player’s future at Chelsea is in doubt with just over a year left on his contract at the club and several European clubs are interested in him. Major European sides like Borussia Dortmund, Bayern Munich, Manchester United and Liverpool have all been credited with an interest in the young England international. Callum Hudson-Odoi has seen his status soar in recent weeks after he made his debut for the Three Lions of England. The 18-year-old impressed a great deal for his country in the opening Euro 2020 qualifying games against Czech Republic and Montenegro. He was called up to the England team from the u21 squad after several players withdrew from the team as a result of an injury. Hudson-Odoi made his first Premier League start against Brighton and Hove Albion last week Wednesday and impressed as he provided an assist for one of the goals for Chelsea who won the game 3-0. He could have left Chelsea during the winter transfer window amidst strong transfer interest from German champions Bayern Munich but the Blues rejected several bids from the Bavarian giants and also turned down the transfer request from him. Chelsea manager Maurizio Sarri has called for the continuation of the Blues’ good form following their latest win in the Premier League. Sarri and his players made it two successive league victories after beating hosts Fulham 2-1 at the Craven Cottage in their West London Derby clash. Chelsea have achieved a remarkable turnaround in the wake of the 6-0 thrashing they received at the hands of Premier League champions Manchester City in February. They have now scored four goals and conceded just once in the two league games played after the heavy loss to Manchester City. 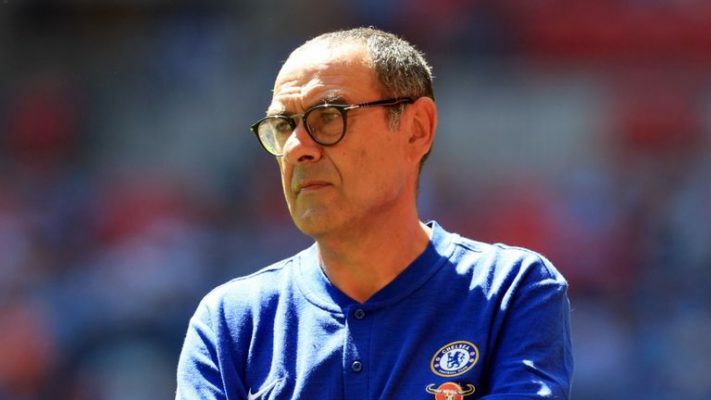 In his post-match press conference after the Fulham game, Maurizio Sarri pointed out that Chelsea have been consistent since the Manchester City thrashing and the Carabao Cup fiasco involving goalkeeper Kepa Arrizabalaga. 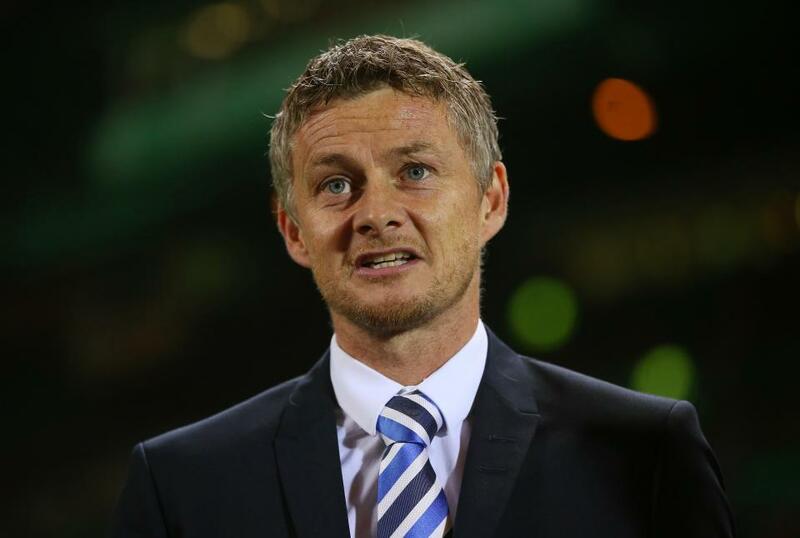 The former Napoli manager also revealed that a win over Fulham was non-negotiable after they fell five points adrift of fourth-placed Manchester United before the West London Derby clash. The latest league win over Fulham ensured that Chelsea are just two points off the top four places with a game in hand. Chelsea will definitely seal a place in the Premier League top four if they can beat relegation-threatened Brighton in their outstanding game. Arsenal legend David Seaman has waded into the situation surrounding goalkeeper Kepa Arrizabalaga and manager Maurizio Sarri at Chelsea. The footballing world was thrown into a state of disbelief after Chelsea goalkeeper Kepa Arrizabalaga refused to be substituted during the Blues’ Carabao Cup final clash with Premier League champions Manchester City. The incident took place towards the end of extra time while substitute goalkeeper Willy Caballero was on the touchline. 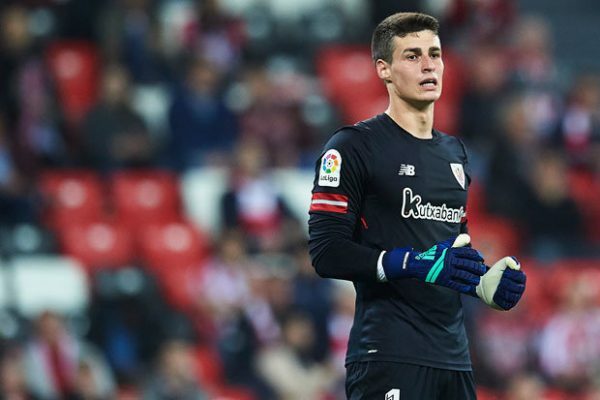 Reacting to the incident via his recent interview monitored by Goal, former Arsenal goalkeeper Seaman said that Kepa was disrespectful to both Sarri and Caballero. Chelsea manager Maurizio Sarri made the decision to drop Kepa from the Blues starting XI for the Tottenham Hotspur game in the Premier League on Wednesday night and that has been roundly applauded by fans and pundits alike. Kepa had earlier been fined a week’s salary for his conduct during the Carabao Cup clash which Chelsea lost 4-3 on penalties after a goalless affair at the end of both regulation and extra time. In his place, Willy Caballero was given the starting shirt for the Spurs game and he kept a clean sheet as Chelsea boosted their top four hopes with a 2-0 home win over their London rivals. German Bundesliga champions Bayern Munich are ready to spend as much as €120m (£104m) on Real Madrid star Marco Asensio. Don Balon claim that the Bavarian giants want to capitalise on his situation at the Estadio Santiago Bernabeu to swoop in on him during this summer’s transfer window. Bayern Munich have already made contact with the player over a possible move to the Allianz Arena. Marco Asensio has previously been linked with a move to the Premier League with clubs like Chelsea and Manchester United. Three-time European champions Manchester United could reignite their interest in the player with the recent development concerning Bayern Munich. Marco Asensio has fallen out of favour with Real Madrid manager Marco Asensio and he has been dropped from the Real Madrid starting XI on several occasions in the last few months. The 23-year-old was expected to step up for Real Madrid this season in the absence of former talisman Cristiano Ronaldo but the Spanish international has not been able to meet up with fan expectations. Real Madrid have missed the goals of the aforementioned Ronaldo who has already hit 20 goals for Juventus in his first season in Turin following his €100m move to the Italian Serie A champions last summer. 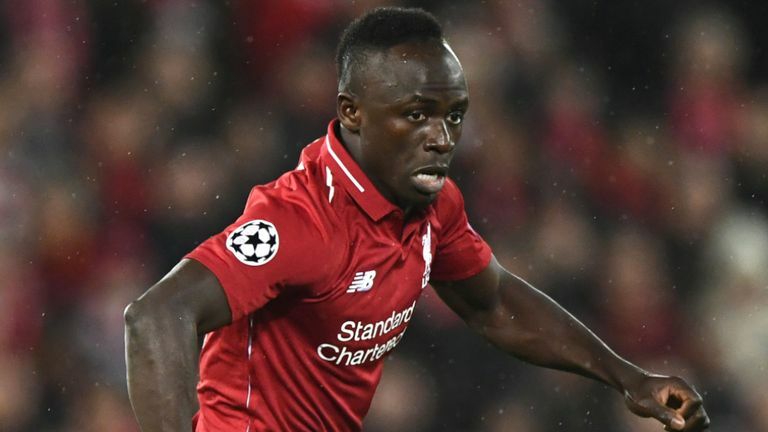 Liverpool forward Sadio Mane endured a disappointing outing for the Reds in their Champions League clash with German champions Bayern Munich and his woes were compounded when he found out that his house was burgled during the game. With nobody in, Sadio Mane’s house was ransacked by the thieves who were able to get away with mobile phones, car keys and watches. His house is in Allerton in the Southern part of Liverpool. Forensic Examinations and a police investigation have already been initiated. Merseyside Police have called on the public for useful information that could help in their investigation. This is not the first time that the Senegalese international player has been the victim of a robbery incident while he was away on Champions League duty. In November 2017, his house was burgled while he was on away Champions League duty at Slovenian club Maribor. Mane is not the first Reds player to have his house burgled. Present and past Liverpool players like Jermaine Pennant, Jerzy Dudek, Dejan Lovren, Peter Crouch and many more have been victims of robbery incidents. Sadio Mane wasted several half chances to give Liverpool an advantage in their first leg last 16 clash with Bayern as the Reds were held to a goalless draw by the Bavarian giants. Arsenal players received a backlash from their fans after they conspired to lose to Belarusian champions BATE Borisov in the first leg of their Europa League last 32 ties on Thursday night. Stanislaw Drahun scored the only goal of the game just before the end of the first half to give BATE Borisov a 1-0 win over the Gunners in their home leg and Arsenal players would be highly motivated to overturn the first leg deficit when both sides meet again. Arsenal will host the Belarusians at the Emirates Stadium for their second leg clash. The Gunners are one of the favourites for the competition and an easy home win is expected. According to Bet9ja, Arsenal have been given the odds of 1.15 for a win while their opponents are far behind at the odds of 16.00 for an away victory. The Gunners thrashed the same opponent in the same fixture last season but that was in the group stage. Ex-Arsenal manager Arsene Wenger led the Gunners to a dominant 6-0 win over the Belarusians. Arsenal have always scored goals at home in the Europa League and are expected to score a few against BATE Borisov with odds of 1.45 available for over 2.5 goals. Everton manager Marco Silva has revealed that he would like to pursue a permanent transfer for defender Kurt Zouma at the end of this season. 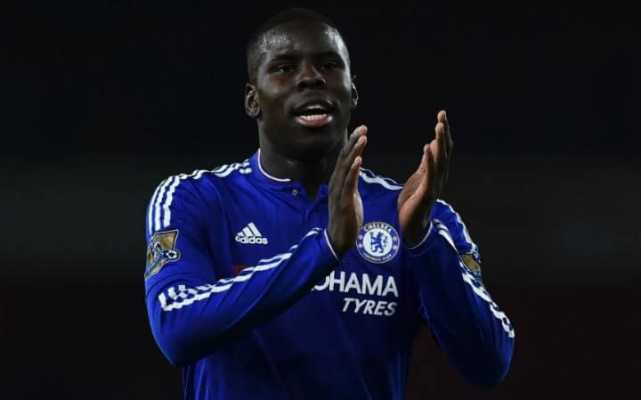 Zouma, 24, is on a season-long loan at Goodison Park from Chelsea having joined the Toffees at the start of the current campaign. Marco Silva spoke to the Liverpool Echo about the French international centre back as he said that he was desperate for the player to join him at Everton before the Portuguese tactician added that he wants to keep the player at the club. Kurt Zouma joined Everton on the deadline day of the last summer’s transfer window. The French defender has made 27 appearances for the Merseyside giants in all competitions. Zouma has been one of the standout players for Everton in what’s gradually becoming a difficult season for the Toffees under Marco Silva. Everton fans are unhappy with the league status of the team with the Toffees in ninth position on the Premier League log. Kurt Zouma spent last season at Stoke City but he was unable to prevent them from dropping down to the second tier of English football. 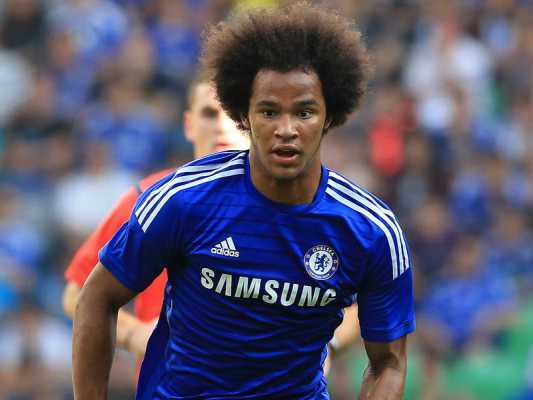 It remains to be seen whether he has a future at Chelsea or the Blues would want to do a deal for him.